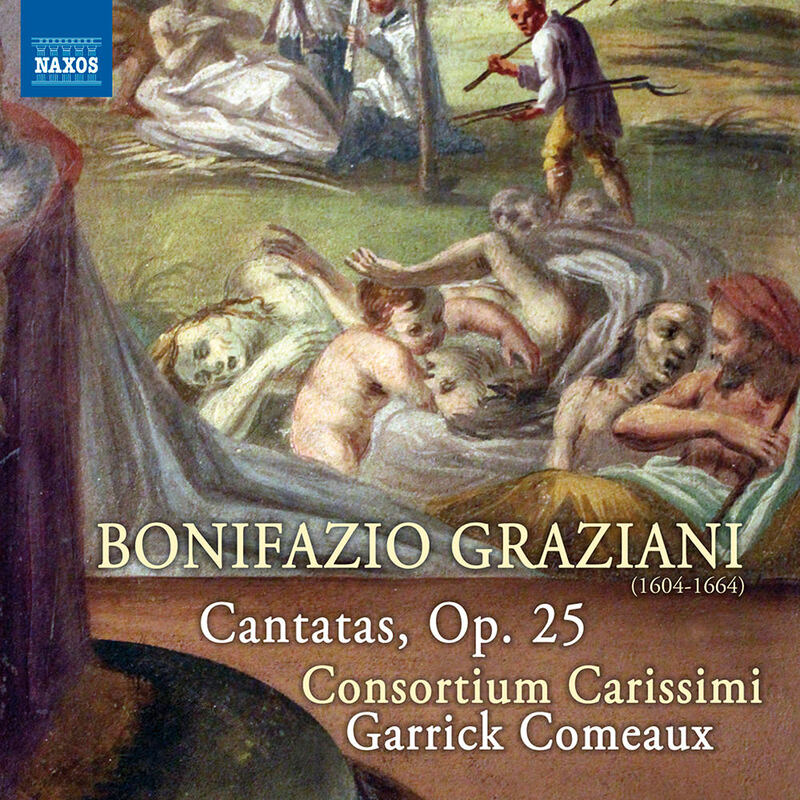 Minnesota-based ensemble the Consortium Carissimi uncovers and presents to modern audiences the long-forgotten Italian Baroque music of the 16th and 17th centuries through live concerts, master classes, publications and recordings like this album dedicated to Bonifazio Graziani. The maestro di cappella at the Jesuit Church in Rome, Graziani is now emerging as one of the most eminent figures of the mid-17th century Roman Baroque period, the so-called Scuola romana. Like his great contemporary Giacomo Carissimi, Graziani favoured the genre of the solo cantata for one, two, three and four voices. The liturgical cantatas, or motets, presented here are notable for their tremendously varied subject matter, ranging from Lenten penitential and Christmas themes to philosophical discourse on the meaning of life.